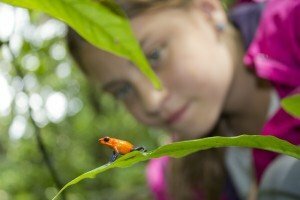 This Costa Rica student trip is packed with a variety of educational activities. 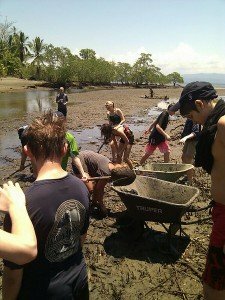 You customize your own itinerary by selecting from a list of projects, places and educational experiences. 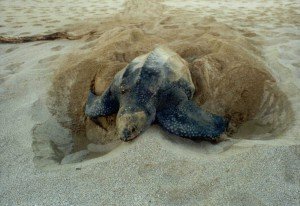 You might assist a leatherback turtle as she lays her eggs, visit with local schoolchildren, spend a day with an indigenous community or work with members of a sustainable community in the cloud forest. 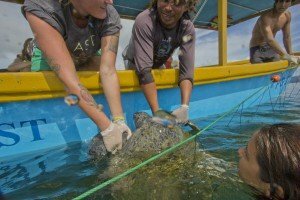 Travel to Costa Rica's Pacific Coast and work with local researchers on an in-water turtle monitoring program to catch, study and release sea turtles. 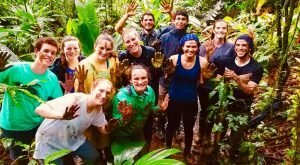 Next, head to the small town of Providencia located in the cloud forest and known for its sustainable lifestyle, warm hospitality and amazing vistas. 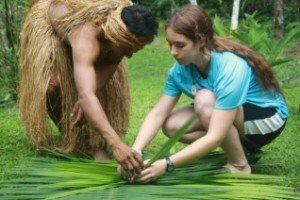 Here, participate in community activities like pulping fruit, making cheese or crushing sugar cane. 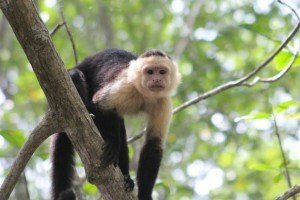 Travel to the Caribbean Coast to patrol the beaches for nesting sea turtles, spend a night or two with a local farm family, participate in a local reforestation project, visit an indigenous community and fly through the rainforest on a zipline tour.